"Save Our Future Is Ready"
And It's A Song that Advocates and Intercedes for Poor and Homeless Children in The World. God Bless You As You Keep Touching Lives With This Song! Ipere Evans Afamefuna popularly known as Ipere Evanx is a quintessential Nigerian Gospel Artiste and Songwriter. He has a Burning Desire to transform and impact his Generation through His Potentials of Music. He has an Unflinching Passion for the Poor, the Destitute and for the Homeless Children all over the World. He Infuse this Passion into his Music and writings. 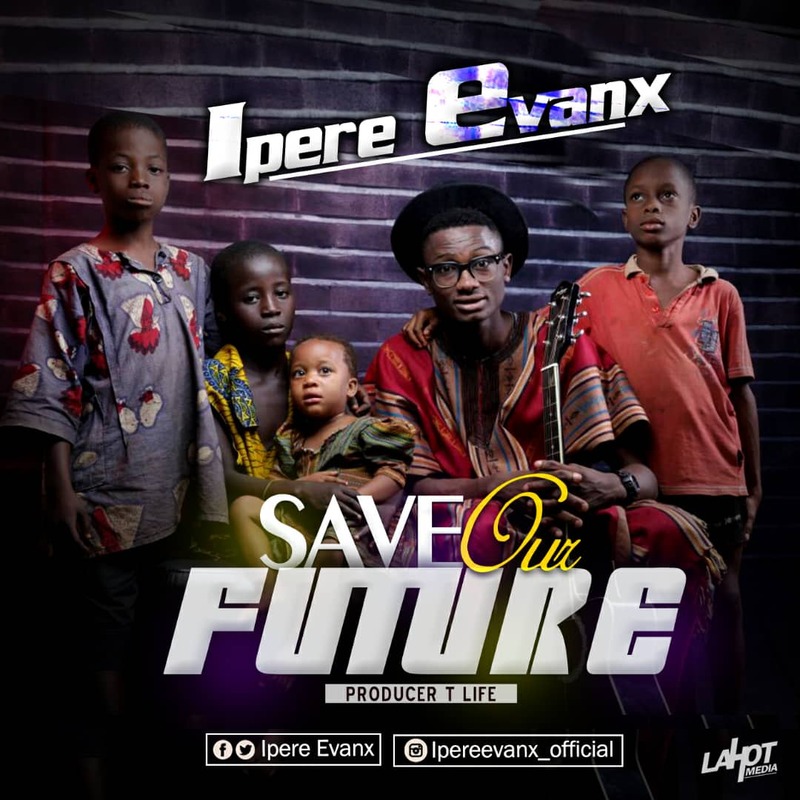 Ipere Evanx believes that “Every Child on the Streets, on the Roadsides and on the Dungeons is Everyone’s Child”. Therefore, they deserve our Love and Attention, and he advocates for these Children through his Song “SAVE OUR FUTURE”. He strongly affirm and believe that He is the “Voice To The Voiceless Children All Over The World”, that he affirmed as part of His sole Purpose in life. Management/Bookings: +2347066832435, 08034934608, 08030697298, 08035318780, 08153714421. Over 100 Youths Recives Free ICT Training in Ohafia Abia State.